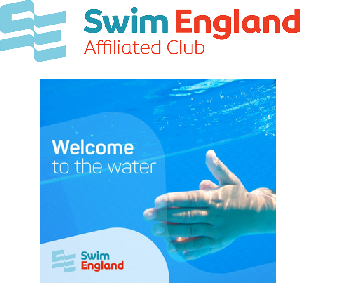 Some time ago (apologies for the late post) Sarah Valovin achieved her J2S (which for those not in the know is Judge level 2 Starter) qualification from British Swimming. 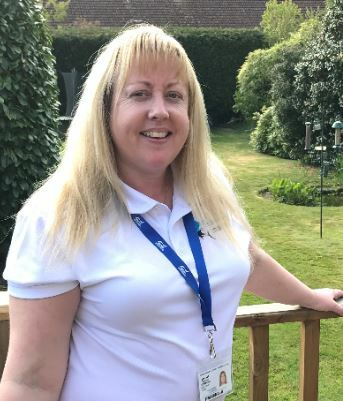 In a short space of time Sarah has gone from a trainee to this high level of qualification as a Judge and has also completed her Team Manager 1 & 2 qualifications. Without our fabulous volunteers like Sarah we would not be able to run the Club so, thank you, to Sarah and to all our volunteers.